November 22, 2018 April 21, 2019 by admin . 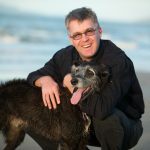 The diagnosis and management of dogs and cats with cancer have progressed significantly over recent years – with improved diagnostic modalities including CT and MRI, as well as improved treatment modalities including radiation therapy and novel chemotherapy protocols leading to improved patient tolerance to treatments. This 3-week course will explore the exciting world of nursing the patient with cancer – including diagnosis, treatment, and monitoring your patients! This week we will delve into what is required to diagnose neoplastic disease in a dog or cat – from obtaining the right samples from your patients, and proper care of biopsy samples, to correct imaging techniques. 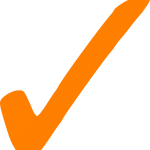 What’s more, we will also look at what the results of these tests mean for your patients – so that you can impart the correct information to your clients as a result. This week is all about treatment. You will learn about the drugs used to treat cancer, how they work, and the all-important safety requirements you need to follow in your practice in order to administer chemotherapy in a safe and effective manner. We’ll also cover the essential information owners and veterinary staff alike need to know regarding disposal of animal waste following chemotherapy, and how to manage early side-effects. We’ll also look at radiation-sensitive cancers, so your clinic can offer the right information to your clients! Cancer can be nasty – and both the cancers the treatments for them can be toxic to patients. This week we will discover how to recognise and manage common side effects of chemotherapy and radiation therapy. What’s more, we’ll detail the management of some serious problems caused by cancers themselves – including hyperkalaemia, hypercalcaemia, haemorrhage and tumour lysis syndrome. We’ll conclude with a cheat-sheet on prognostic indicators and mean survival times for many of the common cancers encountered in small animal practice. 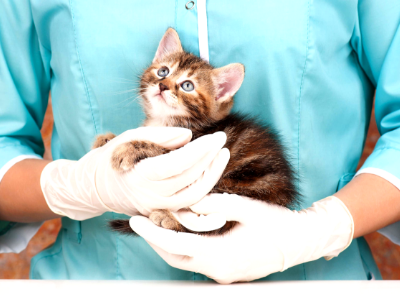 The cost for this 3-week vet nurse course is only AUD 350. This fee includes a printed and fully bound course book, full access to our website for the duration of the course, including message-board access, and all online tutorials, quiz assessments, marking and advice, and a certificate on successful course completion. Course Fee: 350 AUD (Australia).